I’m slowly building up the number of cleaning and beauty products I make at home and am always reading blogs and trying something new. Hand soap, deodorant and dishwasher powder are the current ones I’m trying to get right. After several attempts I’m happy with this dishwasher powder recipe (you can skip the blurb, take my word that it’s easy and just scroll to the ingredients list and make it). Categories: Make your own cleaning and beauty products | Tags: green cleaning, make it yourself, self sufficiency | Permalink. There are loads of diy sunscreen recipes on the internet (see some links which contain further reading below). The reasons for making our own are to create an organic nano-particle free product that’s cheaper than buying it. After reading all these recipes I combined a few things and came up with the recipe below. Proof would always be in the application for me – I burn if I just think about the sun and I didn’t suffer one burn with this. The downside – without preservatives it needs to be kept in the fridge, it’s not overly water resistant and even after rubbing it in you can still see it a bit on the skin. Categories: Make your own cleaning and beauty products | Tags: diy beauty products, green beauty products | Permalink. 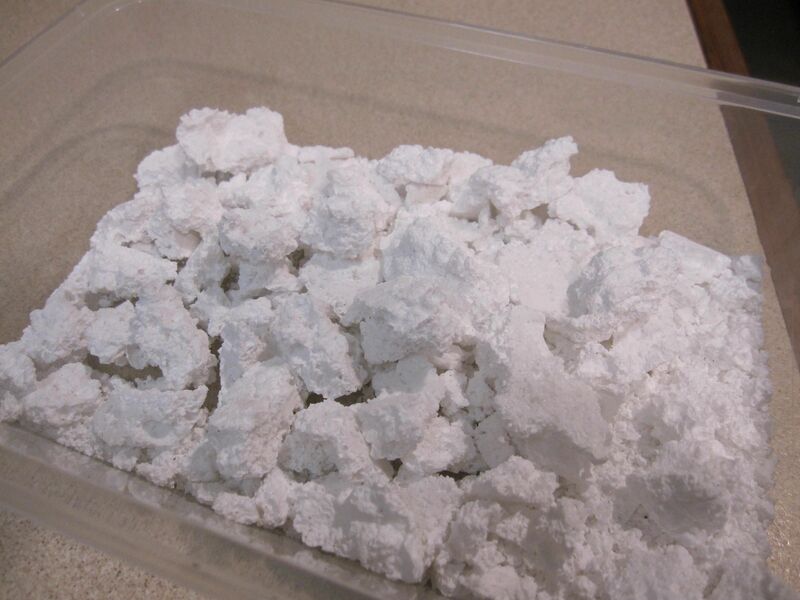 Here’s a quick easy DIY powdered laundry detergent. This is quicker to make than the liquid laundry detergent recipe I’ve posted and takes up less storage space. Categories: Make your own cleaning and beauty products | Tags: green cleaning | Permalink. Here are a couple of recipes to make your own liquid laundry detergent. We all vaguely know it’s cheaper and better for our waterways but will they actually clean clothes and can I be bothered? These recipes are easy once you’ve bought what you need and have cleaned the kitchen bench off to make some room. I’ve long been worried about the baddies in my cleaning products and have bought ‘green’ for years. Yet it’s so easy to make your own products, as well as being cheaper. I know alot of us want to reduce toxins in this way and it’s all the buzz in magazines and online but in reality it seemed overwhelming to me – where to start? Also – is this hippie ‘cleaning with vinegar’ method really going to work and kill germs? So finally I made a start on what I’d been wanting to do for ages: my method was to attack it one thing at a time rather than being daunted by the prospect of revamping everything at once. Categories: Make your own cleaning and beauty products | Permalink.